Why Is The TVM so Important? A Virtual Machine is an application environment that emulates a computer system (dedicated hardware). 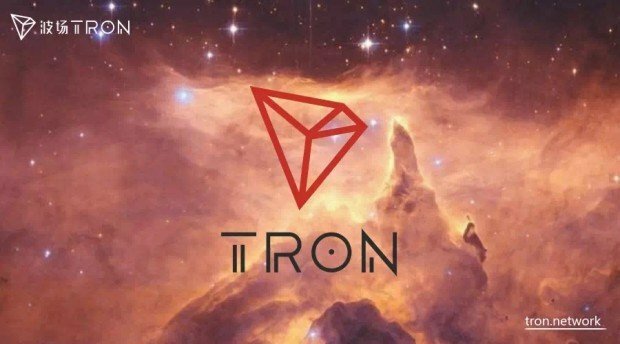 The TVM will allow developers to create smart contracts that can be tested on it before deployment onto the Tron Mainnet. The TVM is also compatible with Ethereum’s as well as allowing developers to code in the Solidity programming language. Plans are also underway for it to be compatible with EOS and other blockchain networks. The TVM will in turn become the one-stop shop for developers who want to migrate their projects to the platform from Ethereum or EOS and even create their own DApps. This in turn means that TRX could be headed to prosperous times in the markets as predicted by Justin Sun only yesterday. What are your thoughts on the activation of the TVM? Will it bring the much needed price action for TRX in the markets? Please let us know in the comment section below.